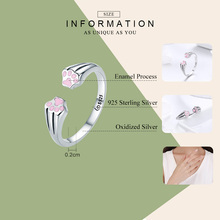 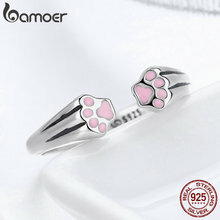 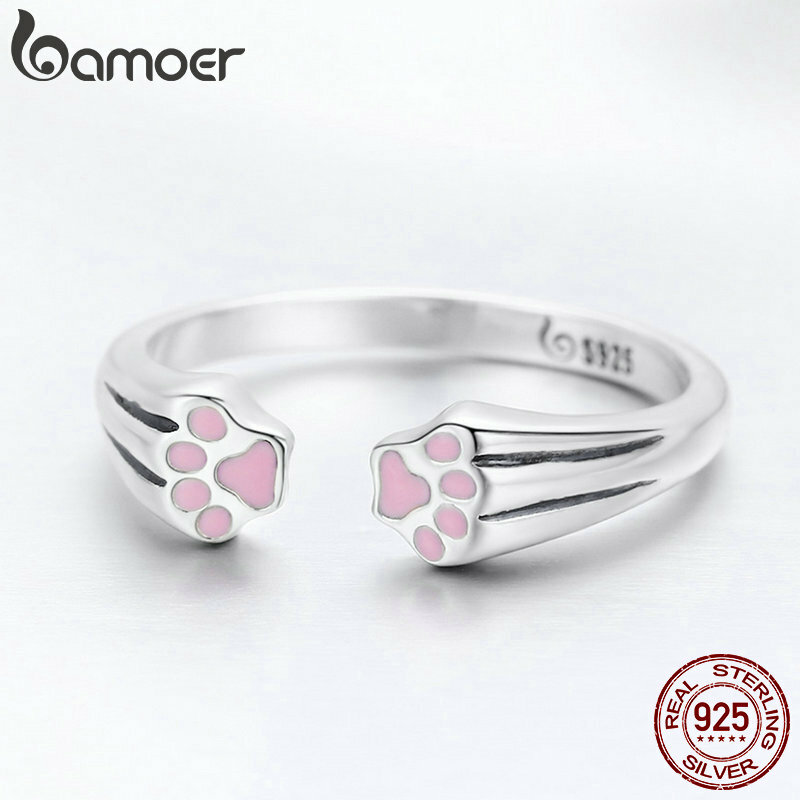 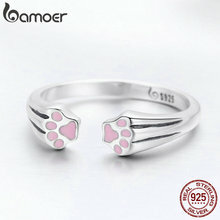 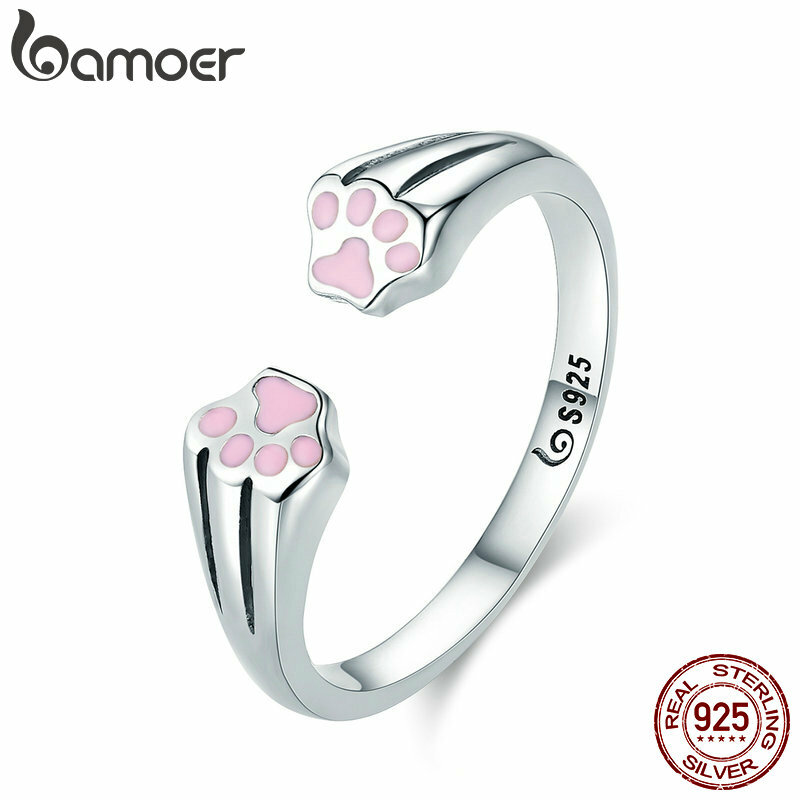 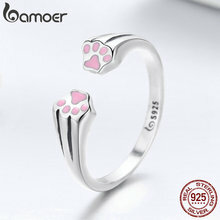 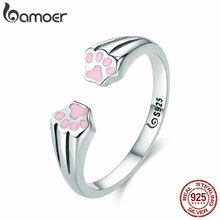 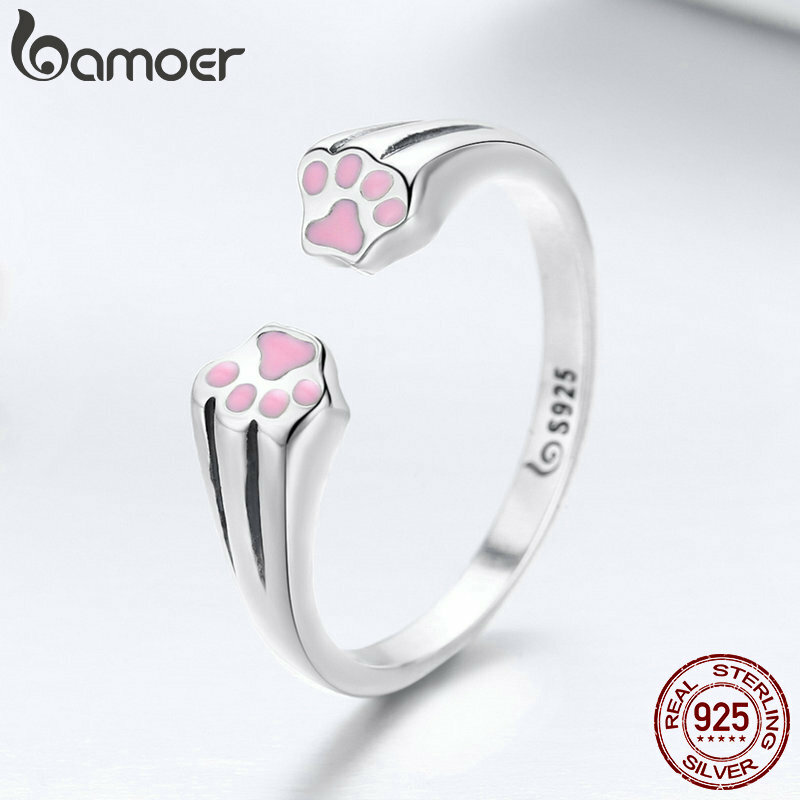 Do you love your little pet….. this sterling silver ring featuring your lovely pet paws reminds you of its naughty acts while playing in the garden and leaving its muddy pawprints on the floor….. 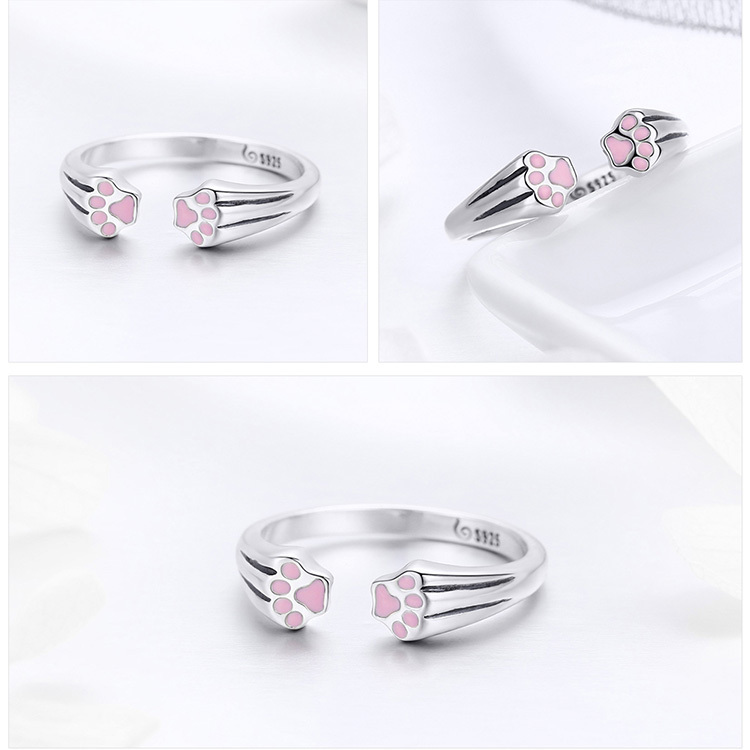 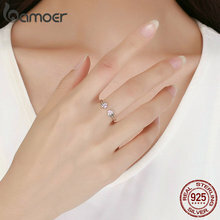 When you wear this ring, all those memories are right with you….. 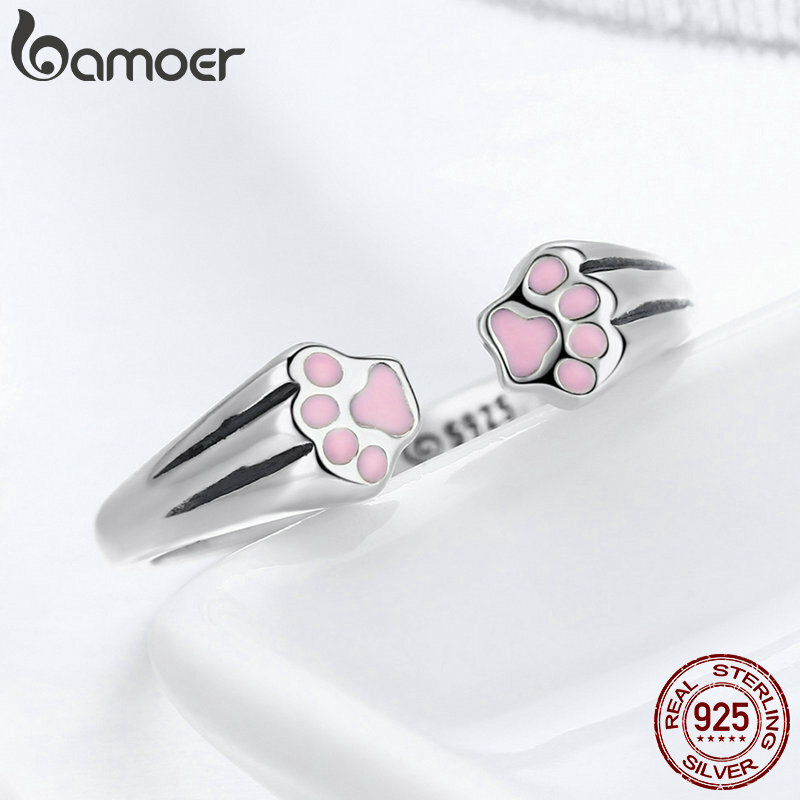 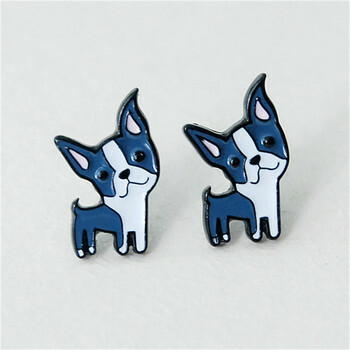 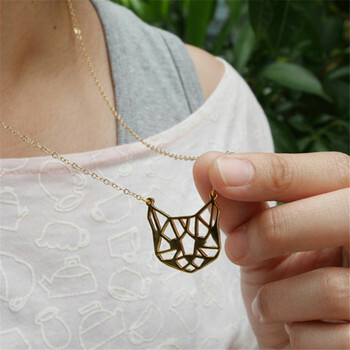 It is made of absolute silver, so there wont be any fading of color or any allergies while wearing…… It can be an excellent gift to the pet lovers and especially those who have a naughty little pet that spreads lots of fun.